Michigan’s School Reform Office has warned failing schools that they could be shut down by next June – more than 100 of them. 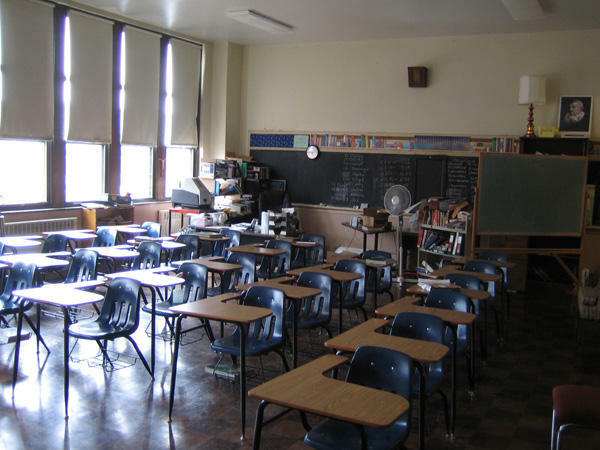 Erin Einhorn, editor at Chalkbeat Detroit, published an article breaking down the effects of closing schools with poor testing results, including more than 40 in Detroit. Using recent state exam scores as their metric, the office will inform each school by the end of 2016 if their doors will close. Einhorn joined us to explain the new behavior from the School Reform Office and what it means for a failing school’s community. Erin Einhorn is the editor for Chalkbeat Detroit. 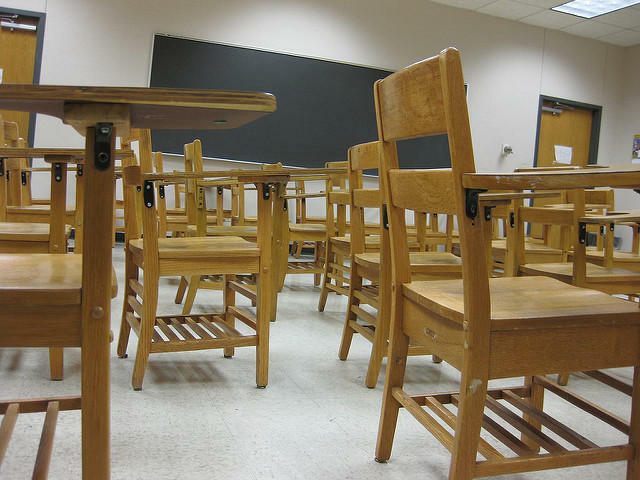 Michigan school boards are facing a dearth of candidates in the November election. Nearly 1,600 seats will open up in 540 districts across the state. Yet, in the 2014 elections, approximately 70 seats remained empty. Why are people so reluctant to serve on their school boards?